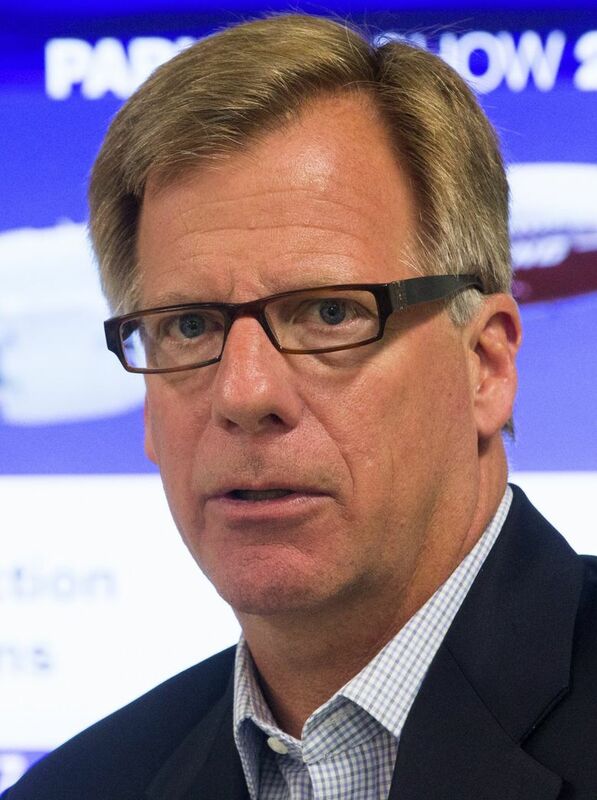 Scott Campbell is stepping down after three decades at Boeing. He’ll be replaced by Eric Lindblad, who is overseeing development of the 777X. The two executives will be working in tandem until the end of the year to get 737 production back on track at Renton. The head of Boeing’s 737 jetliner program and site manager for the Renton factory where the popular narrowbody plane is manufactured will retire at the end of the year. Scott Campbell is stepping down after three decades at Boeing, a career that encompassed all of the company’s current commercial aircraft product lines. He’ll be replaced by Eric Lindblad, who is overseeing development of the 777X, Boeing’s upgraded twin-engine jetliner, according to a memo sent to Boeing employees Wednesday. 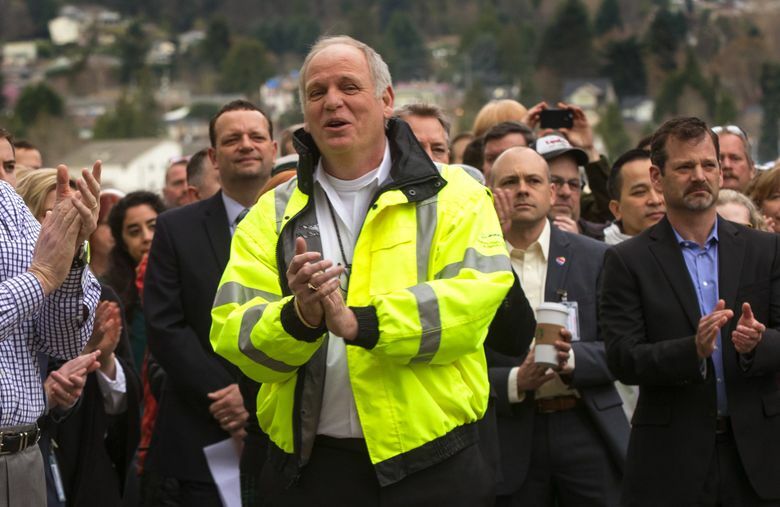 The two executives will also be working in tandem to get production back on track at Renton, where dozens of 737 jetliners are parked awaiting engines or other delayed parts. Problems at two key suppliers coincided with a production increase in June to a record 52-jet monthly pace at Boeing. Lindblad, vice president and general manager of Boeing’s largest development program, has helped guide the 777X through the initial stages of development and to create a $1 billion facility where Boeing is developing wings from spun-carbon fiber. Lindblad will be replaced by Josh Binder, who has been named 777X vice president and general manager. He will report to Elizabeth Lund, vice president, general manager and Everett site leader for the 777 program, McAllister said. Binder previously worked at Boeing Research and Technology, where he led engineers and technicians responsible for delivering materials and manufacturing technologies for Boeing’s commercial airplane products, according to the memo.